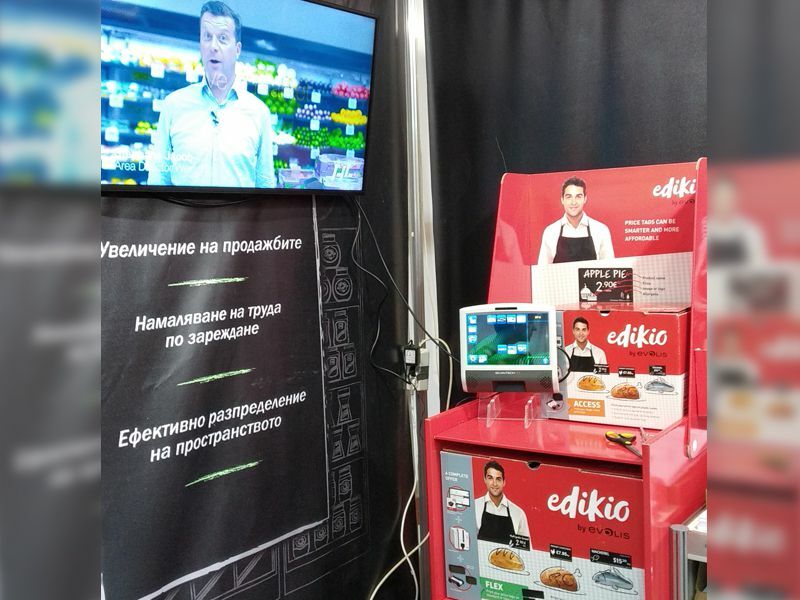 Interfood Exhibition is held from Nov.07-10, 2018 at Inter Expo Center in Bulgaria. 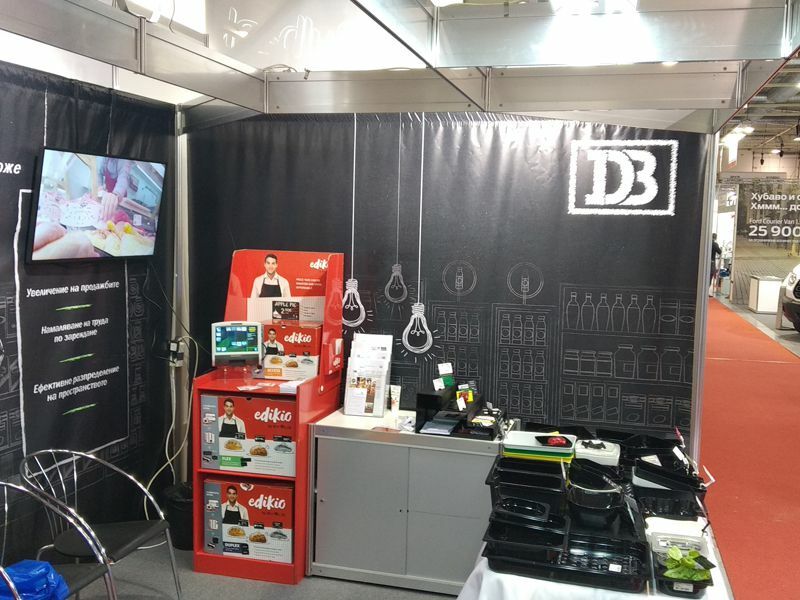 This event generates successful business opportunities in Southeastern Europe food industry. 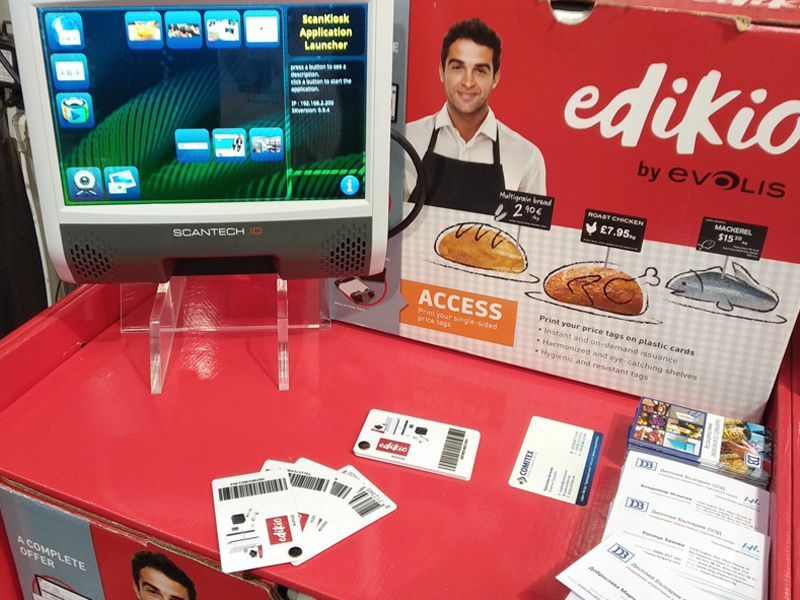 Comitex presented SCANTECH ID astonish products for this market: the scan kiosk model for SK-100 with Dual Display Application.